I went to the Black Panther Party 47th Reunion on Saturday to hear the women’s panel at noon and ended up staying the whole day. 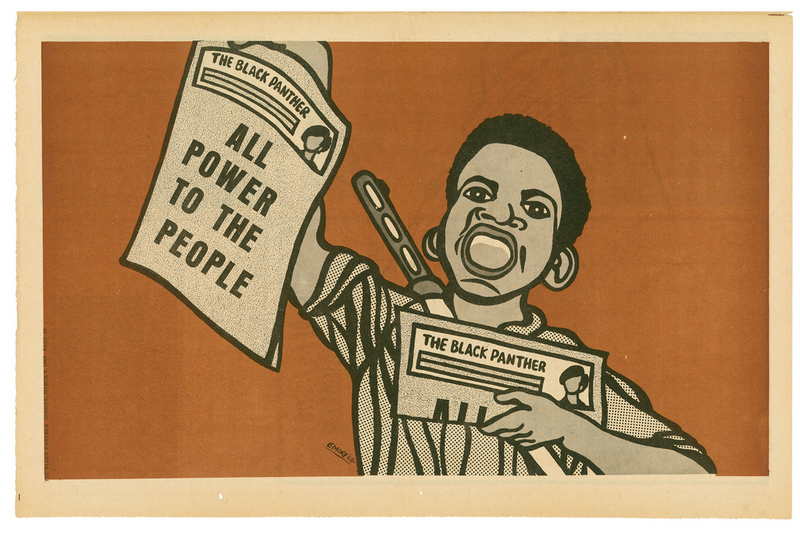 When the Panthers formed in 1967 I was graduating from UC Berkeley and connected up through my partner and close friends with left politics as it swirled with anti-war, free speech, and civil rights issues of the times. As I continued through the School of Education and then teaching in West Oakland, the Panthers rapidly became highly visible, controversial, and to many of us on the left, inspiring. 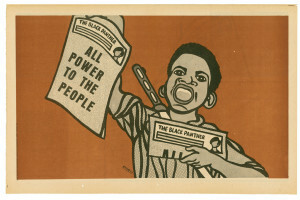 With armed self defense, breakfasts for school children, Panther schools, medical clinics and adult education the Panthers demonstrated a path toward true liberation and self reliance. I naively believed they would succeed in building a grass roots organization that would turn black areas in Oakland into self reliant and independent and cooperative communities—black power manifested politically, economically, and culturally. Only later after much lived experience and studying did I understand how great a threat they were to the white supremacist capitalist system that is the United States. Within this system, not even one community of color could be allowed to pass out the control of that system and into the hands of the people living in it. The panel consisted of Sisters Sheba Haven, Barbara Easley Cox, Roberta Alexander, and Madelene. The women talked about their experiences at the time, sharing stories of intense hard work, being given challenging jobs and rising to the occasion, learning to shoot and going armed, standing up to sexism or letting it pass when other things were more important. They spoke of the efficiency and effectiveness of the hierarchical militaristic organizational structure and also its weaknesses. They reminded us of the international impact of the Panther Party and told of their travels. I wanted to know what they were doing today, what struggles they thought were important to be involved in. These women had become educators, social workers, and consultants for social justice organizations. They were concerned with issues from police brutality to climate change and are still active.